The city of Cleveland was granted one of the original 8 franchises of the WNBA. 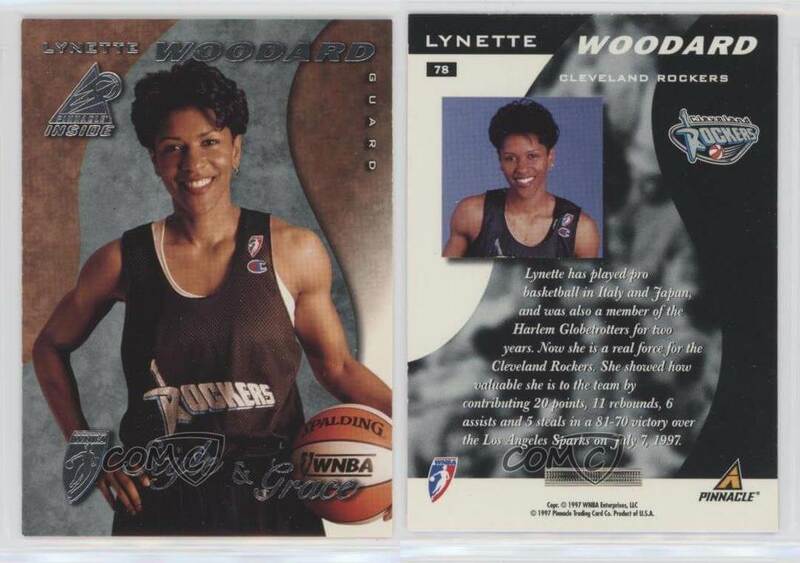 In 1997, they started with such players like Isabelle Fijalkowski and former Harlem Globetrotters member Lynette Woodard, who had been the first female player in Globetrotter history. The Rockers finished 15-13 in the first WNBA season ever, missing the playoffs in 1997. In 1998, the Rockers went 20-10 and won the Eastern Conference title. However, the Rockers lost to the Phoenix Mercury in the WNBA semi-finals (before the WNBA split the playoffs by conference).